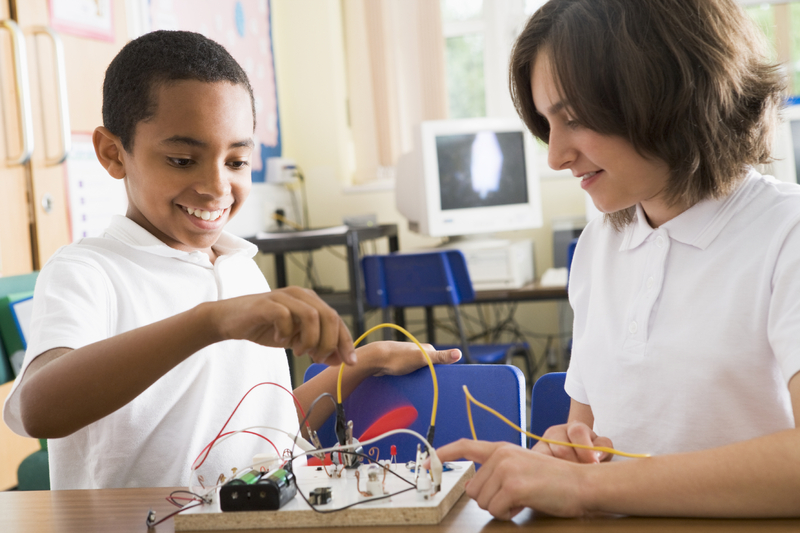 Explore Science, Engineering, Technology, Arts and Math in this interactive program. Grades K-2. Registration is required.